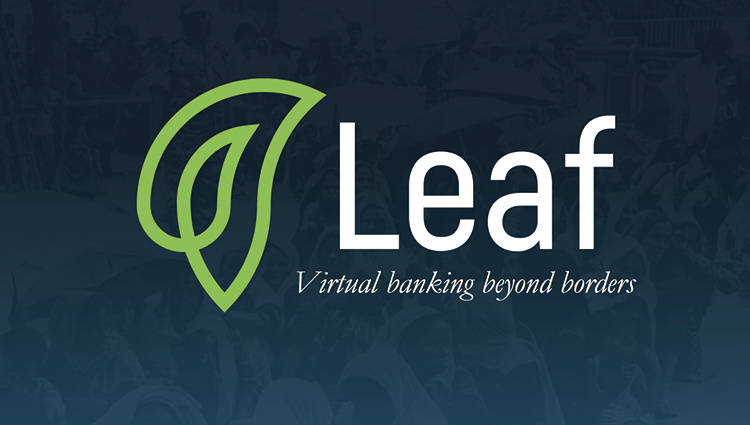 Leaf Global Fintech provides financial services to the stateless and excluded on a mobile device, a safe way for refugees to protect and transport savings across borders while escaping conflict. 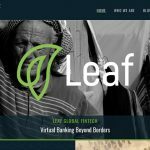 Leaf Global Fintech uses block chain technology to instantly convert mobile money into stable investments backed by fiat currency. Leaf’s platform is accessible anywhere from a mobile device—no smartphone required. The customer’s identity is linked across borders using biometrics. 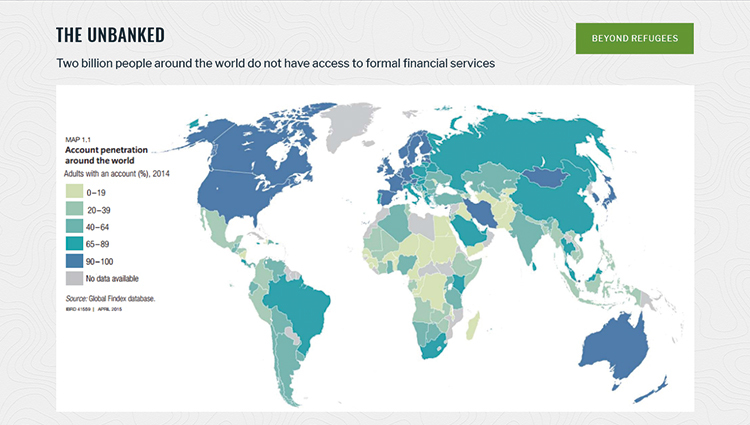 Leaf uses distributed ledger technology to facilitate secure, trustless transaction storage.